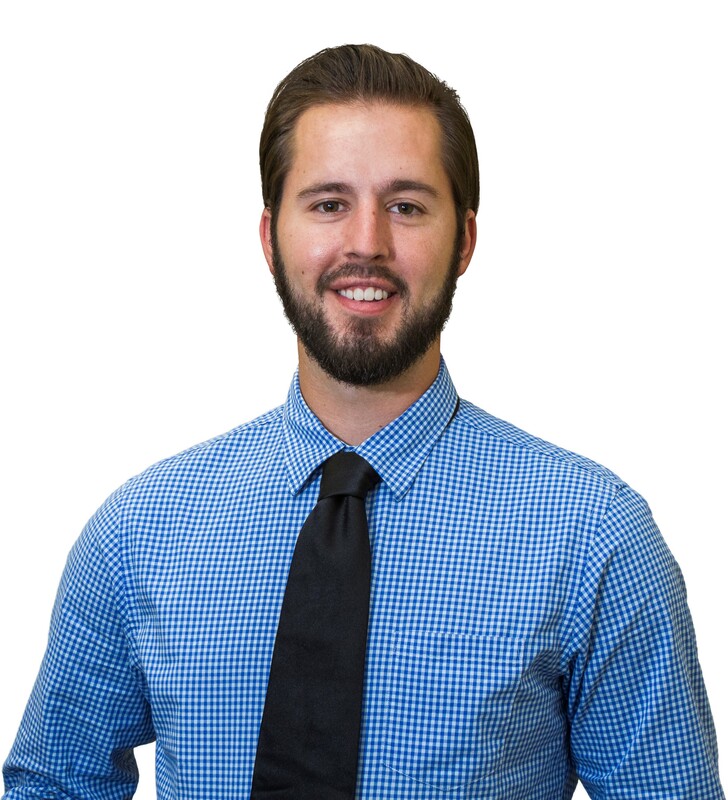 Ty “Your Real Estate Guy” Zimmerman is the young and upcoming talent on the Walker Texas Team. Originally from the winter wonderlands of Minnesota, he now happily calls San Marcos home since moving here in 2012. Tyler is married to his lovely wife Brooke, and they have a German Shepherd puppy named Phoenix. He is very active at Eikon Church and loves to serve his community. He also enjoys traveling & spending time with his family. He’s passionate about real estate because he loves to learn and teach others about the market so together we can make informed decisions about how to invest in our futures and our dreams. Keller Williams was the obvious choice because of their top of the line training and their outstanding integrity and desire to help people succeed and reach their goals. Tyler has the same desire to help his clients succeed in life and reach their goals in real estate, whether that’s buying, selling, investing or just enjoying life. Updated: 22nd April, 2019 8:03 PM.